Three lost orphans band together to set out on a journey that transcends the boundaries of imagination and retrieve the pieces of a legendary gem, all while keeping the darkness at bay alongside a colorful cast of unique characters. Mostly Positive (28) - 78% of the 28 user reviews for this game are positive. All updates are concluded for Solenars Edge Rebirth. The game may not be perfect, but the files are forever lost. I am unable to edit this game, it is beatable if played the way it was supposed to be played. But, no further updates for this game will happen. I highly doubt Steam will allow me to release trading cards. So this is the end of the news updates of Solenars Edge Rebirth. Sales will be silently on the store page and all future updates will be posted on the Team Syukino store page. Enjoy the Lunar sale by purchasing most of Team Syukino's games on sale! A great way to also earn some tokens. 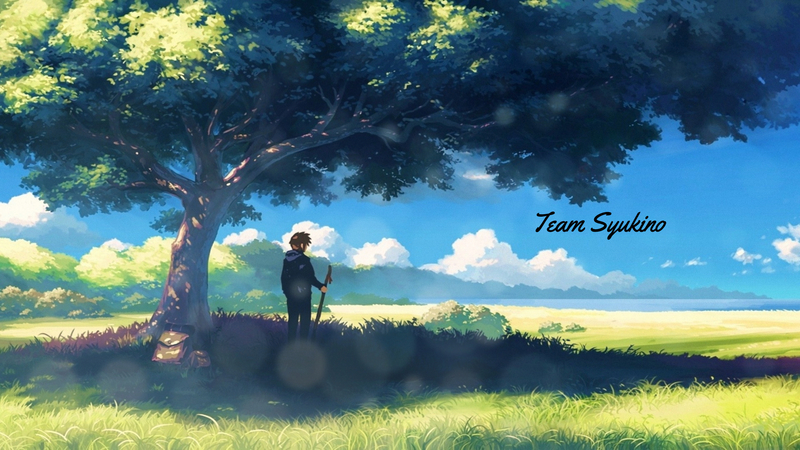 If you decide to play the games this month you also have the opportunity of participating in the Team Syukino contest. Keep in mind this contest will remove some tasks on 2/7/2019 and your chances of winning will lower every 7 days. Have fun and a great year! Alcornagia, a damaged world plagued by warfare and engulfed in darkness is dying. The only hope for it's restoration is a legendary gem called the Solenars Edge, created from the heavens. This gem is in the shape of a sword. It has the power to seal away the darkness and revitalize the world or to create an army of the undead at the wielder's beck and call to unleash never ending chaos. The choice is in who ever wields it. There are many who wish to use the gem for selfish desires, but only a select few may have the chance to banish the darkness. ~Remastered version of the original Solenars Edge series. ~Embark on a thrilling adventure with a huge cast of ever changing, yet enduring characters! ~A bunch of fun secrets and mini games. ~6 chapters with end-game content. ~8 character turned based battle system with the ability to swap between many more characters. ~Several jokes and hidden references. ~Game style similar to old fashioned FF titles. ~Over 10+ hours of story based game play with optional content to sink your teeth into. ~Solenars Edge II: Aurora of The Seventh Dawn short story book (Digital) included with purchase. Solenars Edge Rebirth and the Logo are the sole property of Syukino aka Atsumora Sythe.